Since comedian Daniel Tosh last rolled through Salt Lake City, he’s had a huge boost to his career. Carrying on the premise of shows like E!’s The Soup, Comedy Central decided in 2009 to crank up the level of sarcasm and picked Tosh to host its own version. Calling it Tosh.0, the show focuses entirely on making fun of Internet videos and uses Tosh’s dark, sophomoric humor to bring a new level of biting commentary. 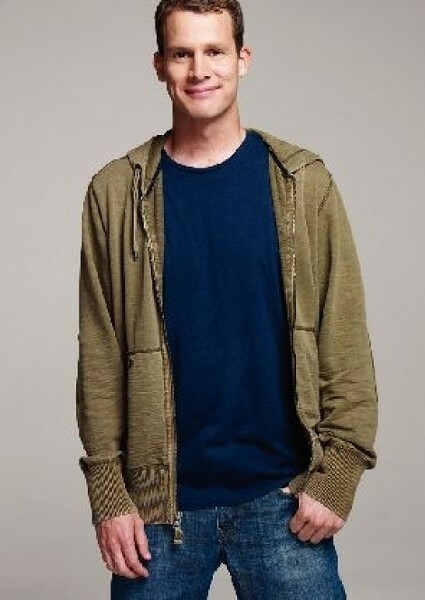 Tosh has been slowly but surely climbing the ranks in the comedy world, first appearing on The Late Show with David Letterman in 2001, and subsequently on almost every late-night talk show. He has found success performing at colleges with his no-holds-barred take on everything from racism to abortion and every taboo subject in between. His willingness to cross the lines of political correctness as well as his “frat boy” looks and attitude have created a huge following of the highly soughtafter 18- to 34-year-old-male demographic, making him the natural choice to host a show based entirely on another love of young men: the Internet. Tosh chooses certain clips for ridicule from the millions of YouTube videos and uses the quick wit and style of his stand-up performances to deliver scathing remarks, delivering huge laughs from his live studio audience. Though his performance at Kingsbury Hall is almost sold out, procrastinators may find tickets through secondary sellers—provided they’re willing to shell out plenty of cash for the chance to see Tosh perform live.